New York City law requires that every child who enters school for the first time have proof of a health exam. A completed form (205) becomes part of your child’s health record at our school. Immunizations are mandated by law. Children who do not meet immunization requirements must be excluded by law. For more information, including a list of immunizations and the schedule please click here and follow the links. If a child becomes ill or has a serious accident in school, the family will be contacted. We must be able to reach a parent or one of the adults listed on the Blue Emergency Contact Card immediately. Please remember that if necessary, we may call 911; however, hospital physicians will not treat a child until a parent or guardian is present. We must be able to reach a parent or guardian at all times during the day. For this reason, it is imperative that the information on your child’s Blue Emergency Contact Card is correct. An ill child may not remain in school. 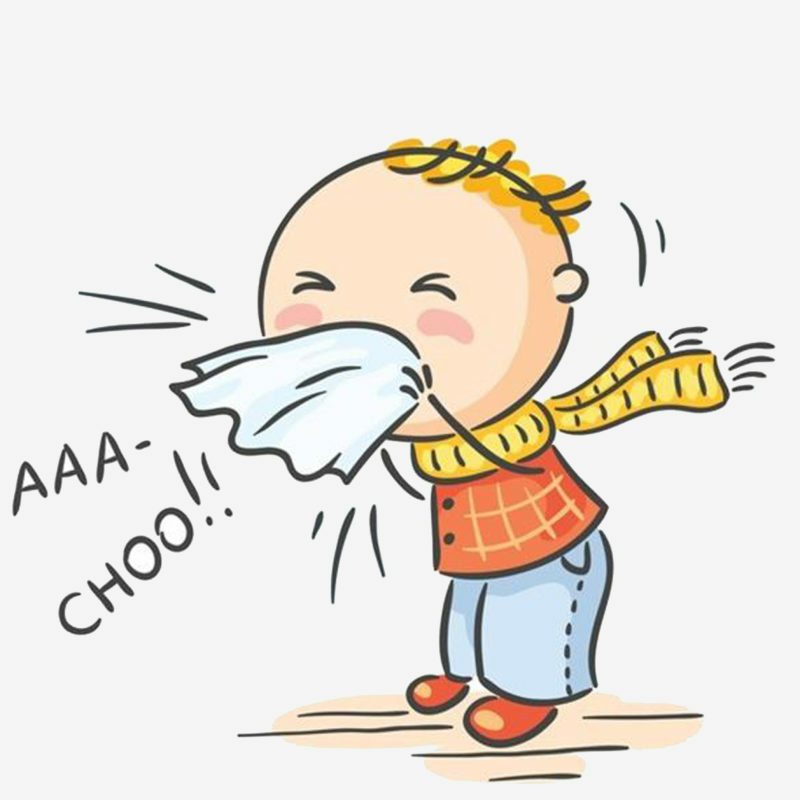 If a child has a fever, they may not return to school until they have been fever free without medication for 24 hours. For all policies concerning illness in school including influenza viruses, click here. Training children to wash their hands thoroughly and cover their mouths and noses when coughing and sneezing. Keeping children at home when the first signs of illness appear. Keeping children with a fever home from school and not return to school until 24 hours after the fever has broken. The use of medication to lower fever does not mean a student can attend school. Children need to be fever free for 24 hours without the use of fever reducers before returning to school. Keeping children who are vomiting home for at least 24 hours. Students should return when they can tolerate food. Keeping children home if they are diagnosed with an infection requiring antibiotics. Children should be on the antibiotics for a full 24 hours without a fever before returning to class. When your child returns to school after an illness, give him/her a note for the teacher/nurse explaining the absence. If you have questions or concerns, about medications and or your child’s health during the school year, contact the school nurse, Diana Riordan at 212-734-7719 ext. 2051. As per Department of Health Policy, students with a chronic diagnosis who need to take medications while in school must have completed Medication Administration Form/MAF/504. This form needs to be completed by your DOCTOR, signed by the PARENT, and approved by the Department of Education. Approval may take up to two (2) weeks. 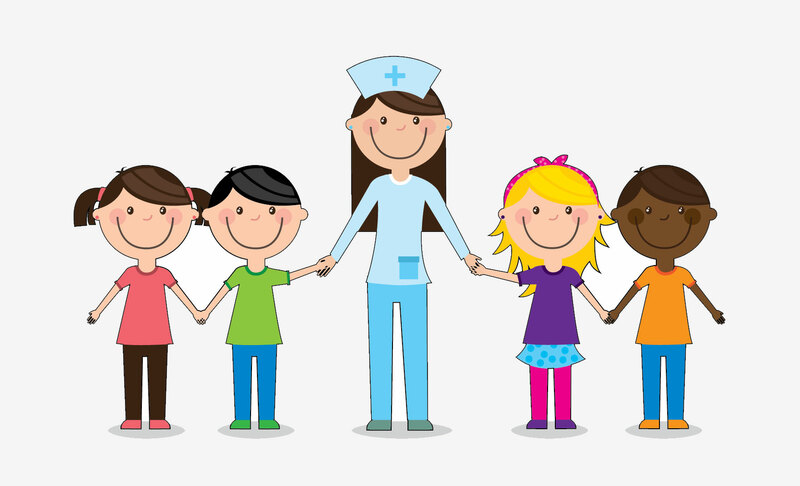 The completed form with medication prescribed must be given to the School Nurse by THE PARENT. Medications including over the counter medications cannot be administered in school without a completed Medication Administration Form/MAF/504. Please alert the school nurse and your child’s teacher of any specific allergies. An Action Plan will be developed for any student who suffers from severe allergies. Staff Members will receive a copy of the Action Plan and will be trained on how to respond to allergic reactions. 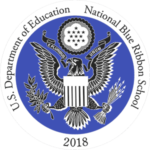 It is the policy of the Department of Education that students found to have live head lice will be excluded from school and not allowed to return until they are lice free. Families of students found to have nits (eggs) will be informed but students are allowed to stay in school. For additional information, visit the Department of Education website. School-wide screening will take place during the school year for our students. 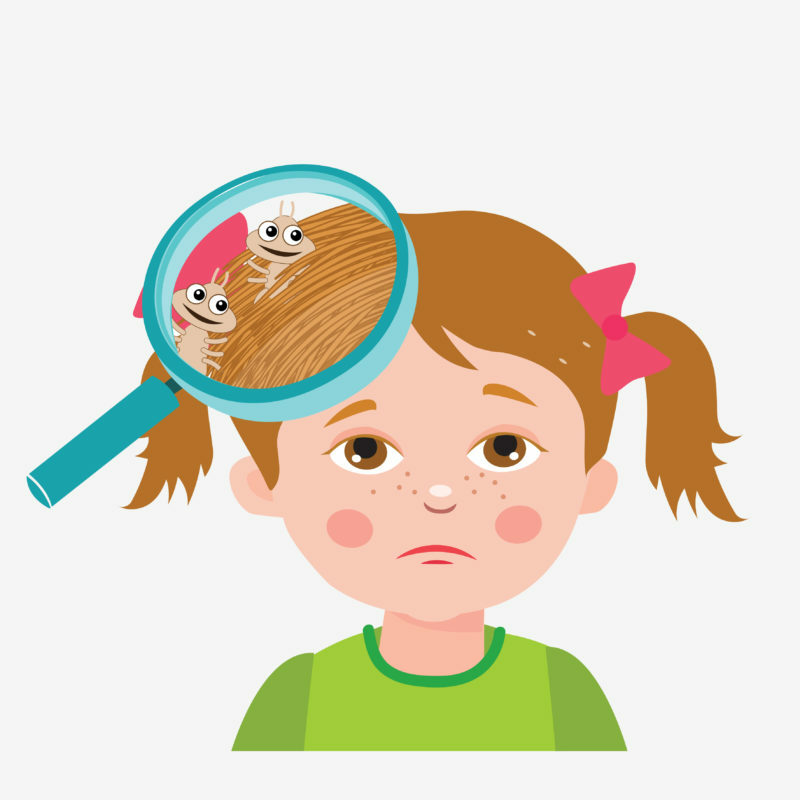 Families must also do their part by regularly checking their children and keeping them at home while lice are present. Please let your teacher know if your child has developed a case of head lice. Children who are sent home because of lice may not return to school until they have been seen and cleared by the school nurse or designated staff. The school nurse will provide information on dealing with lice upon request.